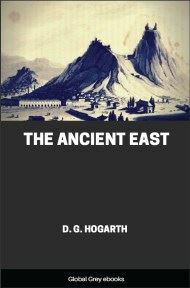 The Ancient East covers the history of Babylonia and the surrounding areas from 1000 B.C. to 400 B.C. 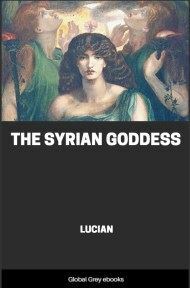 It also has a chapter on the victory of the West, which includes Alexander's conquest of the East. Simple and readable, no footnotes, written in clear language, it goes into considerable detail for such a short book.